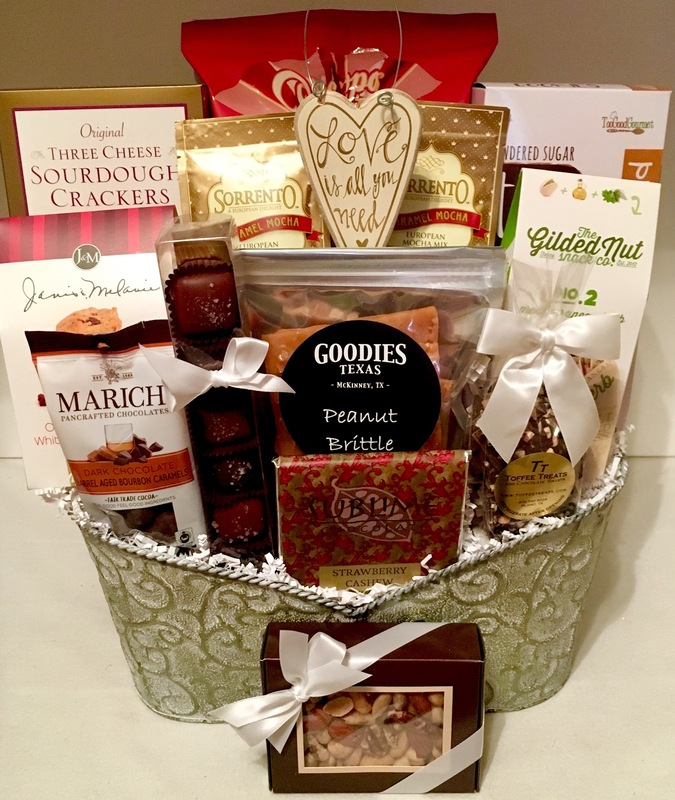 Look no further, this gift offers a fabulous assortment of tempting savory and sweet gourmet treats. 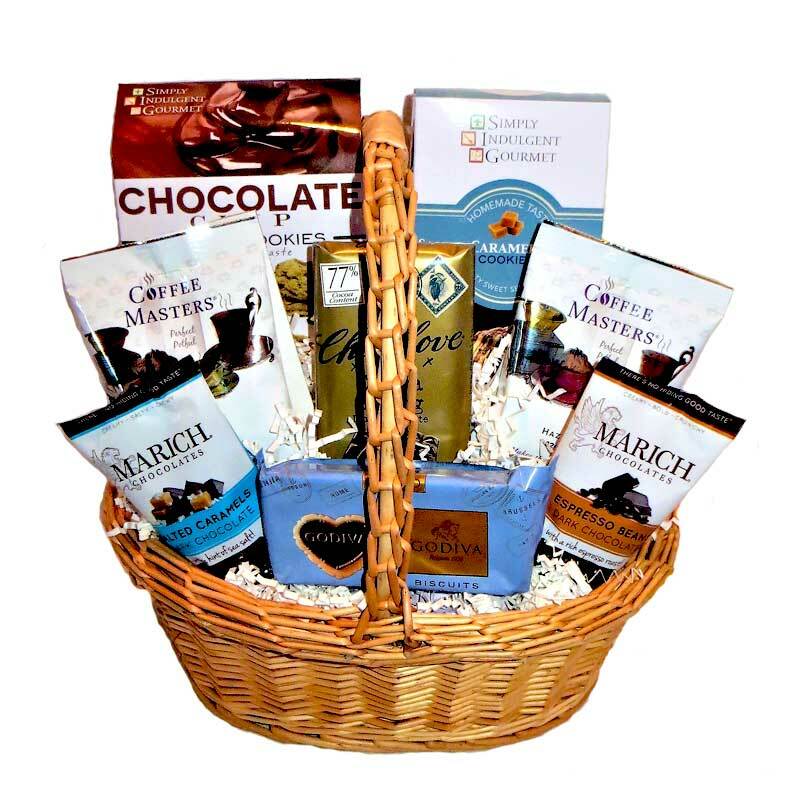 Love Is All You Need Gift Basket features local chocolatiers and candy makers that create mouthwatering confections. Select this unique gift to tempt the tastebuds of loved ones, friends and family.